ON THE HORIZON . . . Popped into Maui’s newest vegan/vegetarian eatery with lots of gluten-free options the other day. Tomatoes came from Kula Dave, radishes from Okoa Farms and taro leaf from Keanae at Moku Roots in the old Italian Delights at Lahaina Gateway Plaza. 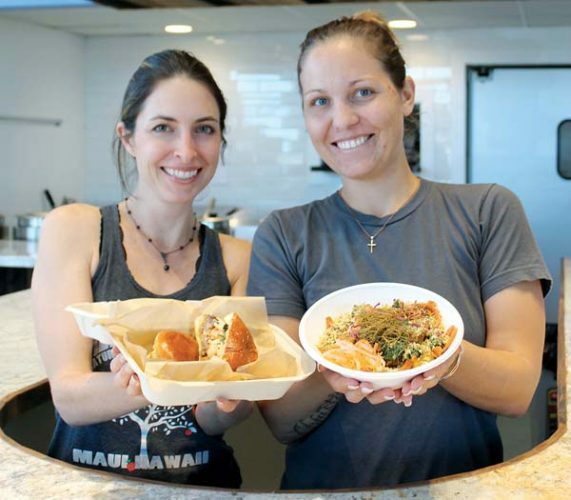 “We do jackfruit enchiladas as a special and we have Rasta Pasta with cold zucchini noodles, cinnamon naan with mac Nutella and our most popular menu item is our taro burger,” says partner Erica Gale. “We don’t have any single-use plastic. 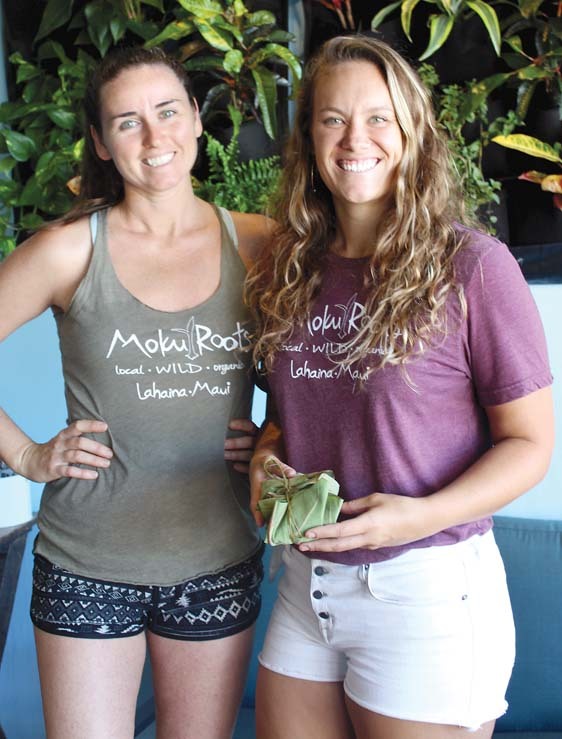 We wrap everything in ti or taro leaves,” says partner Alexa Caskey, who also runs Maui Tropsicles, available at Moku Roots and elsewhere. 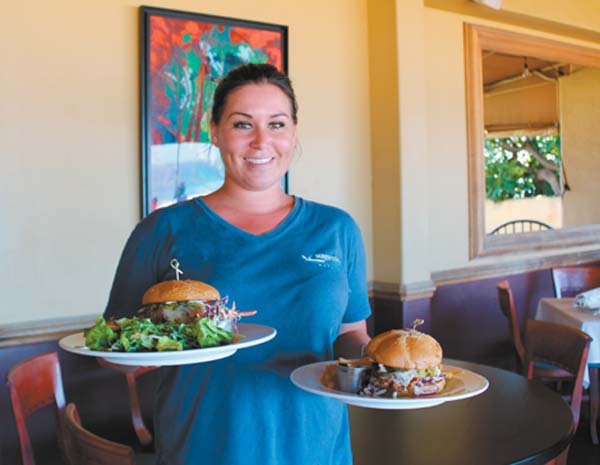 Those who love seafood and dancing will soon find a restaurant filling both niches in the Maalaea Harbor Shops. Tante’s Fish Market Restaurant & Bar will go into the old Oceanside spot with a target opening set for August. Did you know that Monday will be on a roll as International Sushi Day? Jin Hosono, Hokkaido native and expert sushi chef, will do half-priced blackened ahi rolls for dinner at Japengo in Hyatt Regency Maui Resort & Spa in Kaanapali. Have you tried Blue Door Bread Co.’s freshly baked artisan masterpieces? 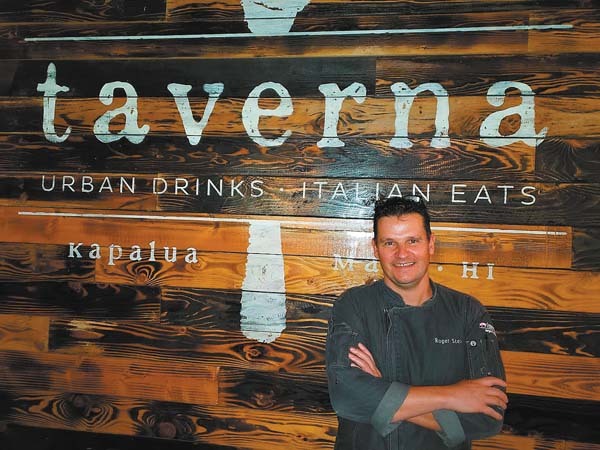 Now the Kihei company’s aromatic sourdough breads will be for sale in The Shops at Wailea from 3 to 6:30 p.m. weekdays near the posh mall’s fountain courtyard. It’s “World Cup” time for soccer fans. Every four years, you may gather to cheer on your favorite team and enjoy European-style breakfast at Brigit & Bernard’s Garden Cafe in Kahului. “We are not only the unofficial home of the Swiss and defending world champion team, but we invite all soccer fans for the games,” says owner Bernard Weber, native of Davos, Switzerland. “We will show some games at 6 a.m. and all games after 8 a.m.,” he says. “Please call to make sure we will be there with great coffee drinks, muesli, bratwurst platters, croissants, fresh fruits, Spanish omelets and more.” For reservations, call 877-6000. 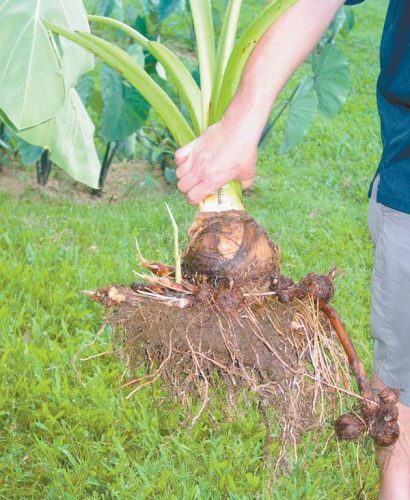 Maria Holmes, who helped to launch The Mill House Coffee Co. at Maui Tropical Plantation and the GM of Coffees of Hawaii, and owner Grant Schule of Kumu Farms of Maui and Molokai, are brewing up another adventure. 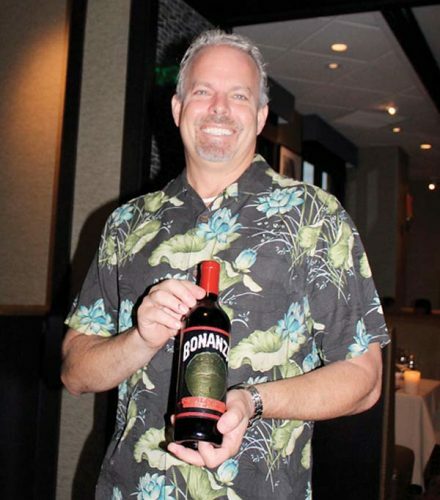 Holmes and Schule have bought Maui Oma Coffee Roasting Co. from java expert David Gridley. 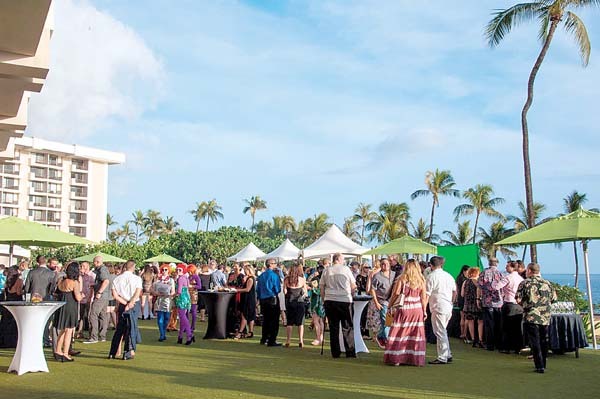 By the way, the next Seed to Cup Coffee Festival is percolating interest for Aug. 4 at Maui Tropical Plantation. Want to enjoy films at Celestial Cinema in Wailea now through Sunday and dine there as well? Mulligans on the Blue and sister Fabiani’s restaurant will be vendors with Cajun seared ahi, spinach-strawberry salads, fish ‘n’ chips, cheeseburgers and four different desserts.